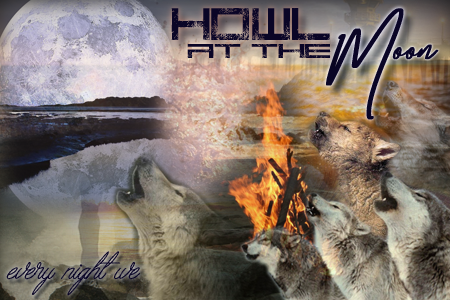 Welcome to Howl at the Moon, a post show timeline Teen Wolf site set in Las Colinas, a town a couple of hours east of Beacon Hills. Scott's pack are all attending university (or not as the case may be) and most are currently living in Las Colinas. Some have found a love of surfing and the change in topography means new friends as well as new enemies.